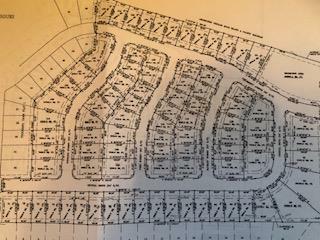 Great building lot in Thousands Oaks Subdivision. Lot 92. Any builder but developer must approve plans.